Sweet Shutters and Shades is the only name that you need to know, when it comes to getting superior service for shutters, shades and window blinds. We take great pride in being considered the local leading service provider for window treatments. Our job is to expertly install your window coverings, however our goal is to help you make choices that you will love. You should be able to have the same window dressings, for years to come. If the quality is what it should be and the look is what you love, there is no reason to replace them, any time soon. Make the wise choice to partner with our pros so you can rest assured you will get this type of treatment and these types of results. 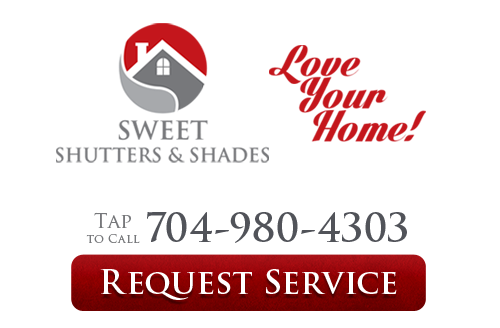 We want to be you go to shutter company for Gastonia window treatments. Shutters help to increase the property value of your home. That makes them a wise investment and not just a frivolous expense. 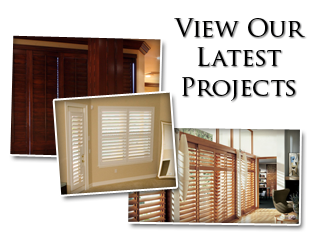 As far as light control and privacy go, shutters are unsurpassed. You have the ultimate ability to modify the amount of light coming in or close them completely for darkness and total privacy. This is also an ideal choice for UV protection. Keep your shutters closed and you don't have to worry about any UV rays fading or damaging your flooring or furnishings. Let our experts here at Sweet Shutters and Shades provide you with the service you need, in order to make the most of your window treatments. 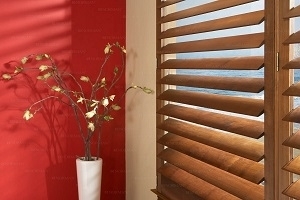 Whether you opt for window blinds, or something else entirely, we can guarantee you will love the final results. Don't settle for less than the best, when it comes to the window treatments and service you get.